Manchester United is set to overhaul Real Madrid as the world's richest club this season as a result of its lucrative Adidas sponsorship deal, according to research from Deloitte. Real Madrid has topped Deloitte’s Money League report for the eleventh consecutive year after generating €577m (£439m) in the 2014/15 season, while Barcelona leapfrogged Manchester United by raking in £426.6m. The latter failed to qualify for the Champions League, missing out on broadcast and match day revenue. Deloitte predicts Manchester United will become the top grossing club this season due to a "number of significant commercial partnerships" and its return to Champions League football. Manchester United earned €519.5m (£395.2m) last season as revenues dipped in the absence of European football, resulting in double digit percentage decreases in both matchday and broadcasting revenues. Total revenue fell by £38m, but commercial revenue grew by £7.8m to reach £200.8m, over half of its total revenues. The start of the seven-year General Motors shirt sponsorship, plus the addition of five global, four regional and two financial services and telecom partnerships, helped sponsorship revenue increase by 14% to £154.9m. 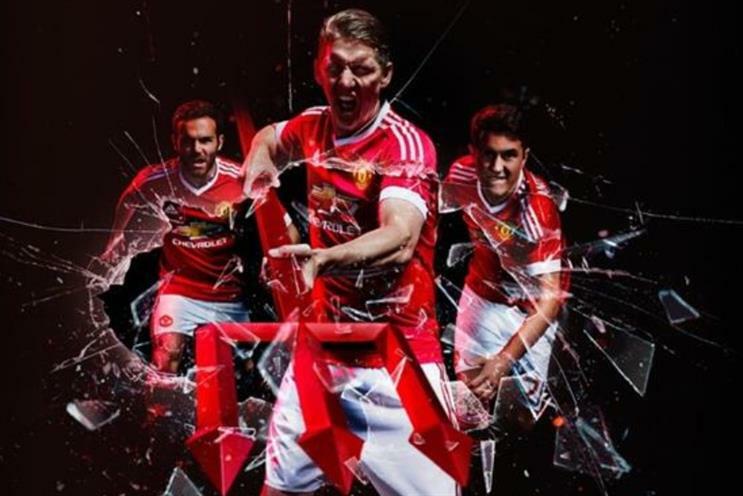 Commercial revenues are due to increase further this season due to the record £750m ten-year Adidas kit deal kicking in. A record nine Premier League clubs are ranked in this year’s top 20 and Deloitte forecasts that in two year’s time all 20 Premier League Clubs could feature in the Money League top 30 due to the highly lucrative new Premier League broadcast deal coming into effect next season. Although Chelsea won the Premier league last season it was usurped in Deloitte’s Money League by Arsenal, proving the growing influence of sponsorship revenues. Arsenal beat Chelsea into seventh spot as it benefited from the first year of its new kit sponsorship deal with Puma, helping it increase commercial revenue growth by 34%. West Ham United was the only new entrant into the top 20 this year. The financial threshold for membership of the Money League is spiralling ever higher. The requirement for a place in the top 20 increased to €160.9m, a 12% increase from the previous year.